Forming part of the favoured and busy Hillsborough Shopping Centre, the property is presently used as a Bakers and Confectioners but would be suitable for a wide variety of other users subject to the usual Planning and Landlord Consents. SALES SHOP (about 29’3” deep x 11’8” wide) having a display window to the front and at the present time being part sub-divided into a Sales and Preparation Area. An external door to the rear accesses an external metal staircase giving direct access to the Upper and Basement Accommodation. FRONT ROOM (about 10’5” x 8’5”) having a uPVC double glazed window and trap door access to the sub-roof void. The area is presently used as a Staff Room/Office. REAR ROOM (about 11’9” x 11’2”) having an external door to the rear and being part partitioned to provide a LOBBY with CLOAKROOM beyond having a W.C. and wash basin. TWO CELLARS (about 14’11” x 11’11” and 12’3” x 11’4”). A small YARD AREA to the rear. N.B. All measurements are approximate and, unless otherwise stated, are the overall maximum measurements including into recesses and bay windows measured plaster to plaster. The property is available to let by way of Formal Lease on Full Repairing and Insuring terms for a period in multiples of three years. 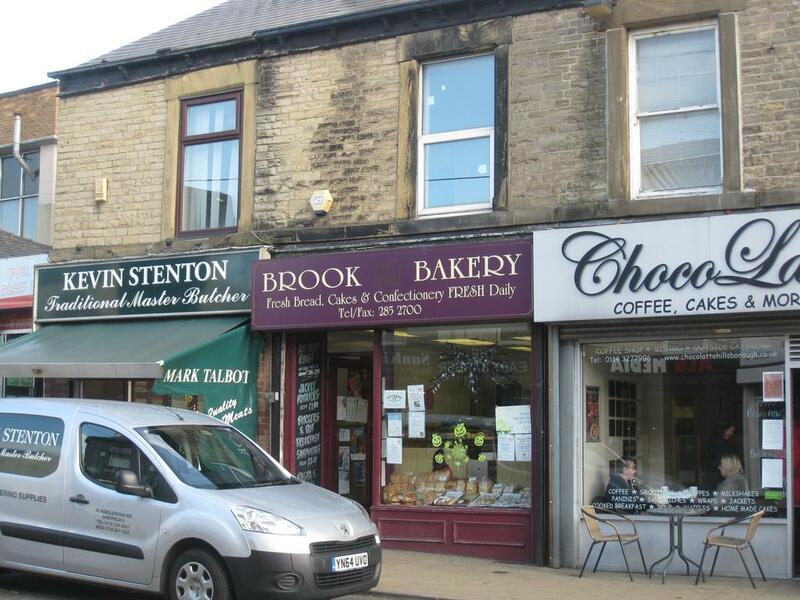 The property is assessed for Uniform Business Rate purposes to as a Shop and Premises with a Rateable Value of £6,200. The incoming tenant will be required to provide a Bank, Accountants and two Trade References. The incoming tenants will be responsible for the Landlord’s proper legal costs in the preparation and execution of the Lease and Counterpart. Property reference MiddlewoodRoad. The information displayed about this property comprises a property advertisement. OnTheMarket.com makes no warranty as to the accuracy or completeness of the advertisement or any linked or associated information, and OnTheMarket.com has no control over the content. This property advertisement does not constitute property particulars. The information is provided and maintained by Crapper & Haigh - Sheffield. Please contact the selling agent directly to obtain any information which may be available under the terms of The Energy Performance of Buildings (Certificates and Inspections) (England and Wales) Regulations 2007 or the Home Report if in relation to a residential property in Scotland.